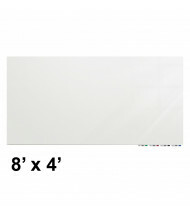 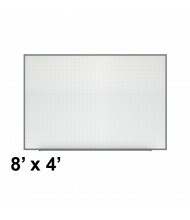 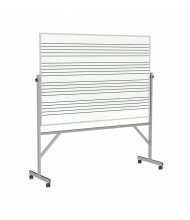 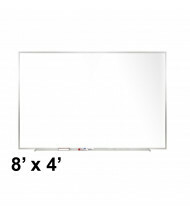 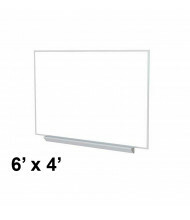 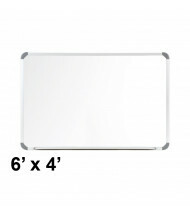 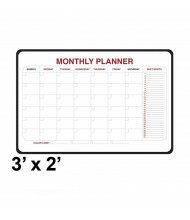 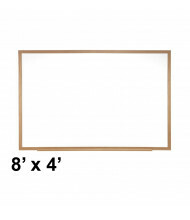 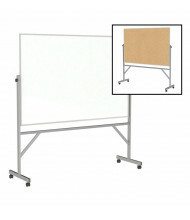 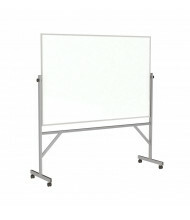 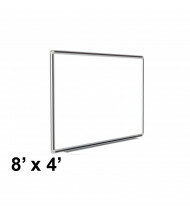 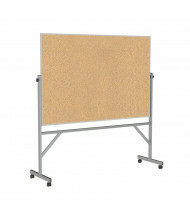 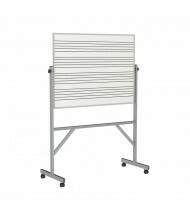 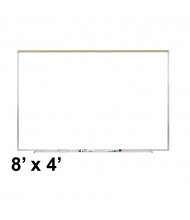 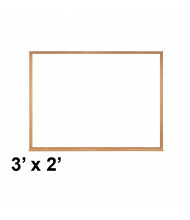 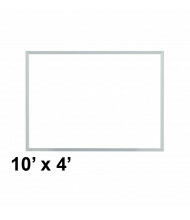 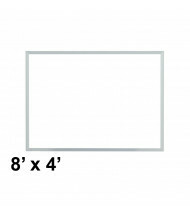 Ghent manufactures a wide variety of products including whiteboards, tackboards, easels, enclosed message centers and signage. 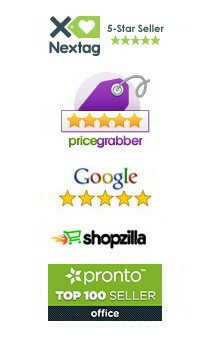 Ghent prides itself on an excellent reputation for quality, service and delivery at a reasonable cost. 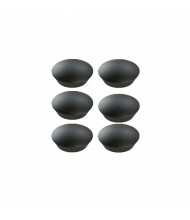 Over 90% of Ghent products are made in USA. 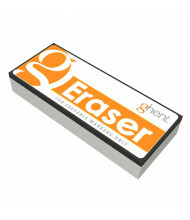 DigitalBuyer.com is an authorized distributor for all Ghent products. 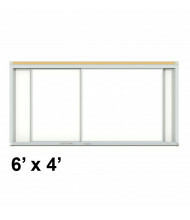 For colors or products not advertised online, please contact us for a same-day quote.